I'm trying to set up a new company. The user would like to copy over an existing chart of accounts from another company in the same GP instance to get things going a little faster. I've looked at two potential "copy" utilities for setting up new companies in GP, but neither looks like it will do what I want. The first was RapidStart - but that looks like a utility to port data from some other program and that's not what I'm after. The other is the Company Copy utility in the PSTL, but I don't want to copy the entire module. I just want the chart of accounts - not the customers, etc. The Company copy PSTL tool only copies reports and mater records. Not transactions, so you should be good to go! This tool allows the setup and report option information from one company to be copied to another company within Microsoft Dynamics GP. You can choose the modules for which information will be copied from the source company to the destination company. This tool requires that the user be logged in as "sa." 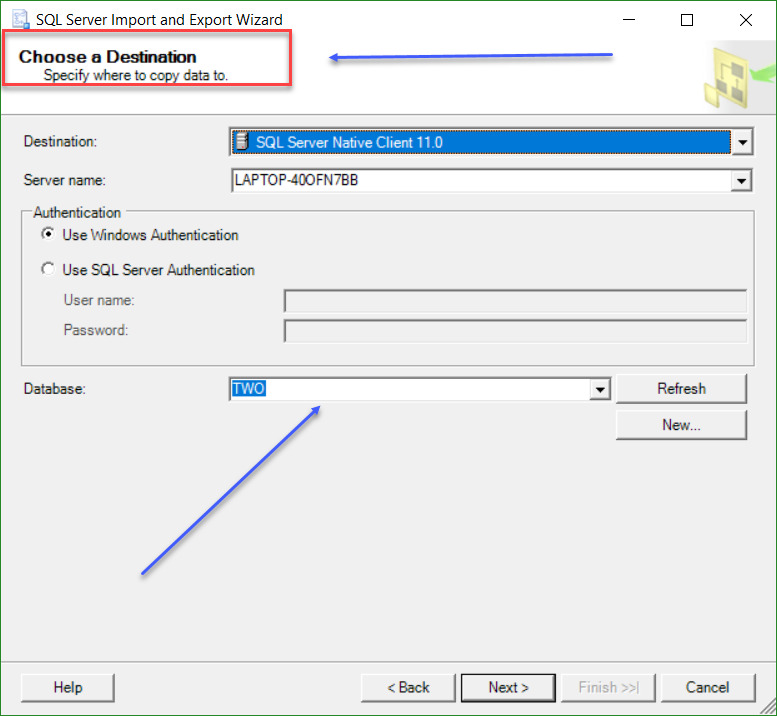 You should use this tool only after creating a SQL database backup of the destination company. The copy operation is irreversible without a backup. 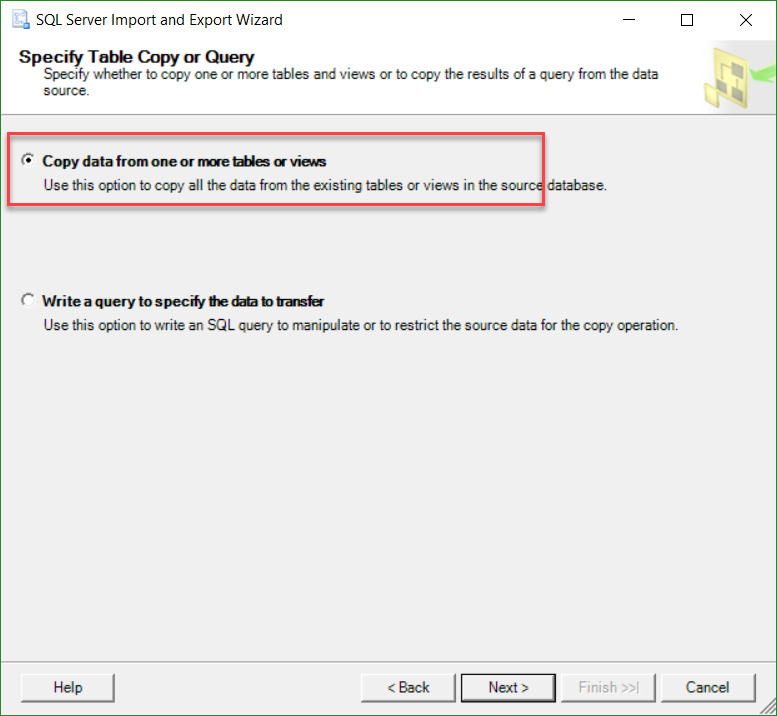 When the copy process is run, the setup tables and report options tables in the modules you selected will be deleted for the destination company. 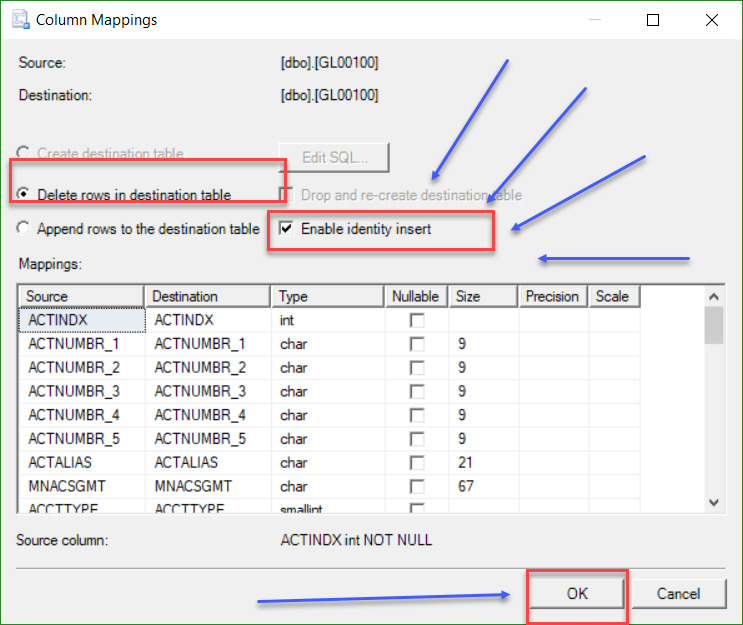 If you have manually added setup or report option information for a module in the destination company, and you do not want this information deleted, do not use the Company Copy tool to copy data for that module. You should be the only user who is logged into Microsoft Dynamics GP when the operation is performed. The operation can take a significant amount of time to complete, so you should consider performing it during off-peak hours. Personally I have never had the process take a significant amount of time, but maybe I have never worked with a huge database. Just plan accordingly. I would not be concerned with using PSTL to migrate just your chart and no data. But, if you like complete control and knowledge of what gets migrated, I would export the few required fields to excel using SmartList. 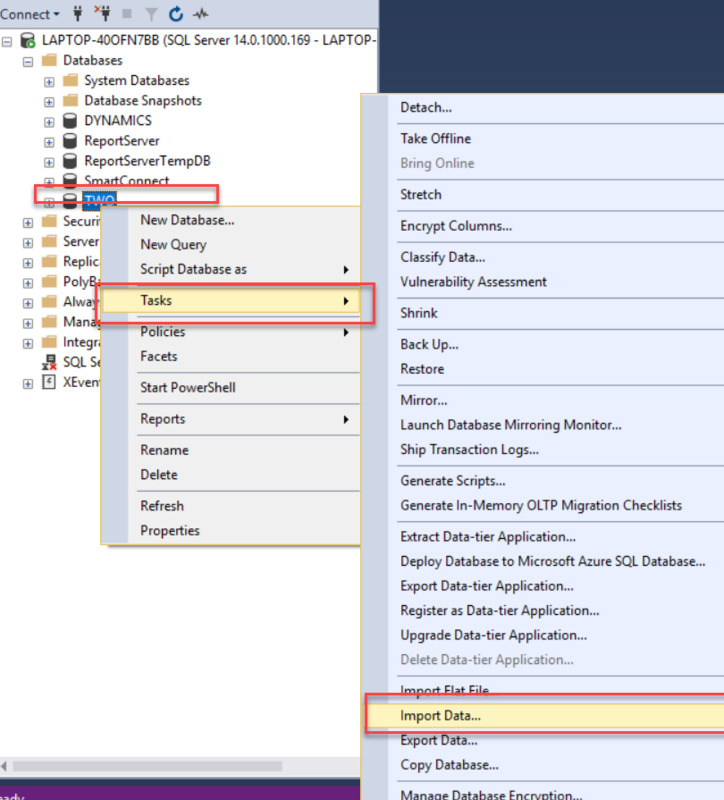 Then use Integration Manager or a word-merge macro to import them into the new company. GL accounts are a simple import. And, typically, someone in accounting will take advantage of the opportunity of being able to manipulate the chart in Excel to tailor it for the new company. You can also export the chart of accounts by going to SmartList, Financial, Accounts and then import via IM - quick and simple and you get just what you want. You can also remove any accounts that you don't want to import. I just had the same scenario for two new databases at our company. I created the companies in DynUtils, logged into each one to create the Account Format and Fiscal Years (with a macro I use). Next I used SQL to copy the contents of GL00100 (Account Master), GL00102 (Account Categories), and GL40200 (Segment Master). **Note that for GL00102 I deleted all records in the new database first, then inserted the records from the old database. Lastly I ran check links on the Financial Series. We also use Multicurrency, so I had a few steps to perform there, but I took care of all that in GP. 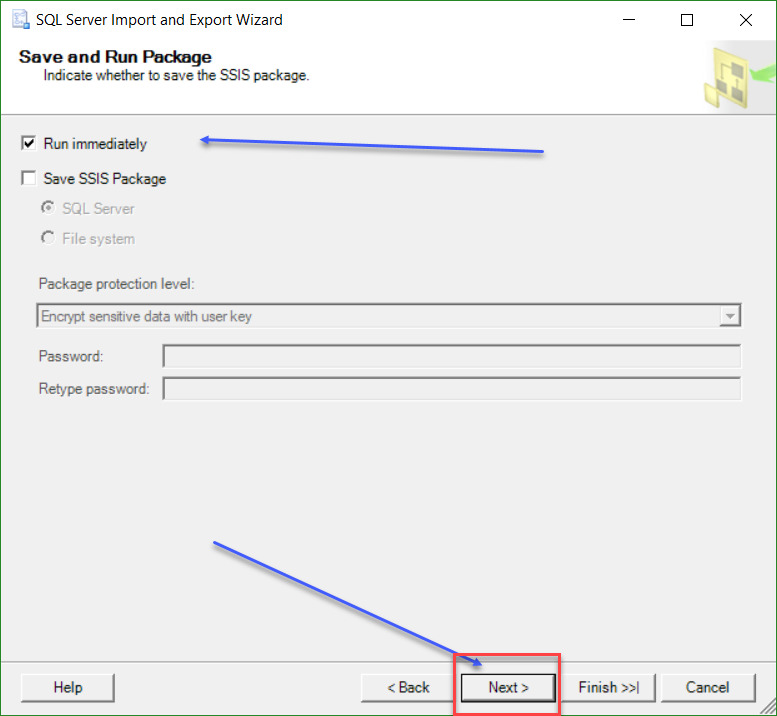 When copying setups and some master records I always use the SQL Import tool. Also, assuming you have no transactions and that you have done NO setups using an existing COA - such as setting any default accounts for posting. Any suggestions, @Jo deRuiter?​ I mean if I can get away with a simply INSERT INTO ... SELECT ... FROM I'm okay with that, I just didn't know if there was a better tool nor did I have a good list of the tables involved. Did you choose to delete what is already there? Don't get fooled by the RapidStart Migration utility, it's not just for data migration from other accounting systems.. I actually used the set of Excel Templates to create 2 new GP companies of which we needed to have the same Chart of Account as other companies, but with slight differences in on segment (region). The data could be retrieved from our main company within the Excel template, adjusted all the values and then run the process to populate the new companies. 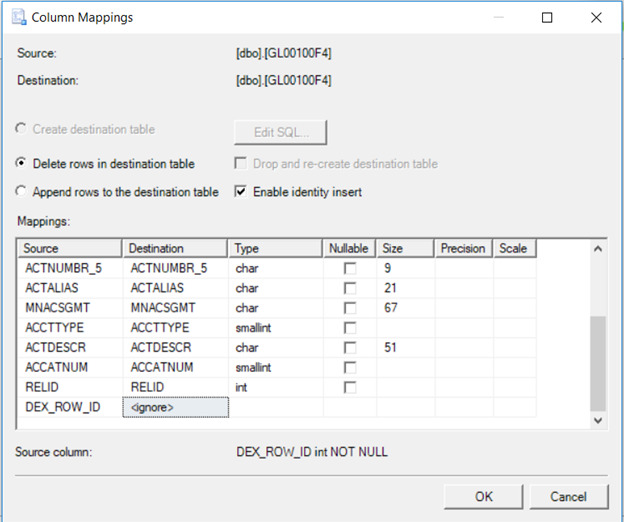 No complicate export / import involving table manipulation and reconciles. All by the book ! PS: we also imported all the inventory items that we need in those companies as well as a few base Customer / Vendor Cards for intercompany transactions. @Beat Bucher Can you point me to something that tells how to use the utility? The stuff I've found has been fluff pieces about how great the tool is (but without any instructions) or youtube videos that show the import from another accounting system such as Quickbooks. Nothing just on how to use it to import a few specific things (like a Chart of Accounts) from another Dynamics database. I've never used the tool before, so something step-by-step would be a real help. Thanks! The last good known documentation (and setup) I have is for GP 2013. Attached is the User Guide to setup the tool and how to use it (about 70 pages). I've also put the 2010 version, which was called Rapid Implementation Tool (instead of Rapid Start Services). That should you get started. You may have already gotten past your pain point using the method Beat suggested. 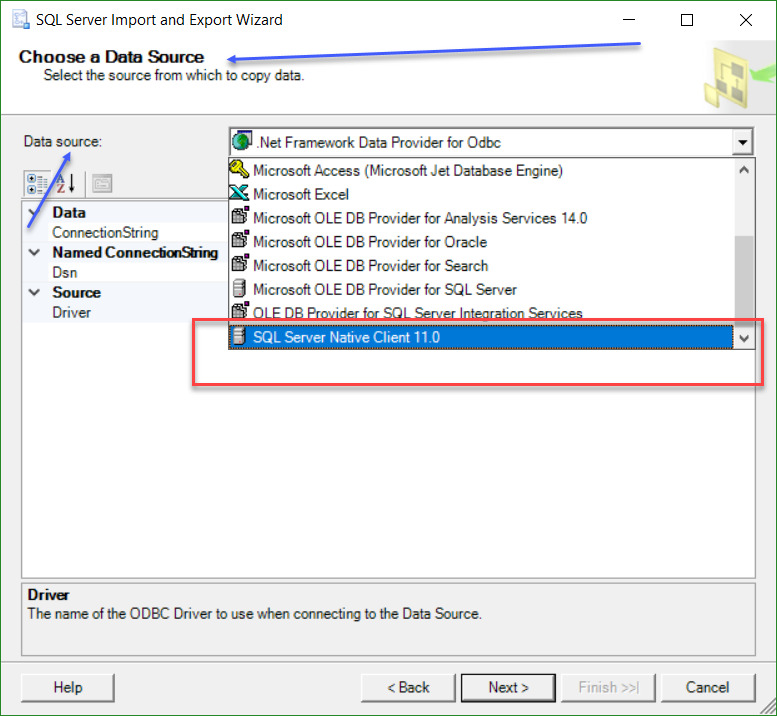 But on the SQL method of exporting/importing where the DEX_ROW_ID was blocking....in my past life I had to do this very thing a lot not just for the COA. There were other specific setups I copied from one to the other every time we spun up a new company database. The thing I think you may have needed to do was on the Edit Mappings page, scroll down to where you can see the DEX_ROW_ID column. Switch the destination to the setting where it's ignored (I don't remember exactly the term used as I haven't had to do this for quite some time). In the destination, it will create it's own set of dex ids rather than trying to copy the source dex ids to the destination. And maybe this is irrelevant as I don't remember using the Enable Identity Insert back then (and not familiar with it). Is this meant to copy the source dex ids to the destination? This is a key indication.. DEX_ROW_ID is a self-generated key field and as such should never be provided in the import data set. That field witl be auto-populated by GP when you re-import the data into the new company, so you can safely leave it out when exporting from another system/company. Yes, I agree. That's why I was hoping to point out what looked like might have been missed in the instructions for importing from one table to another within SQL. 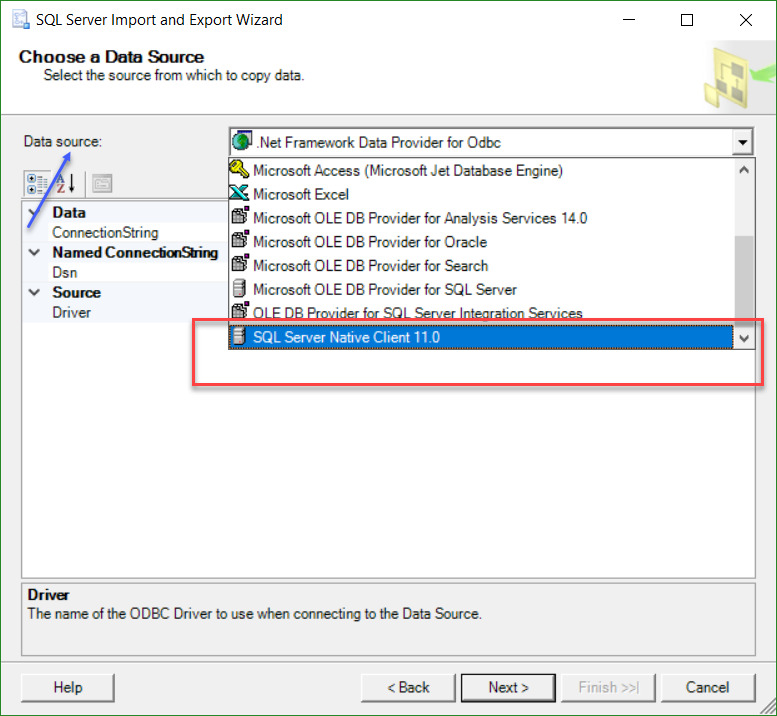 Once yo know the specific setup tables, this import tool within SQL is GREAT! 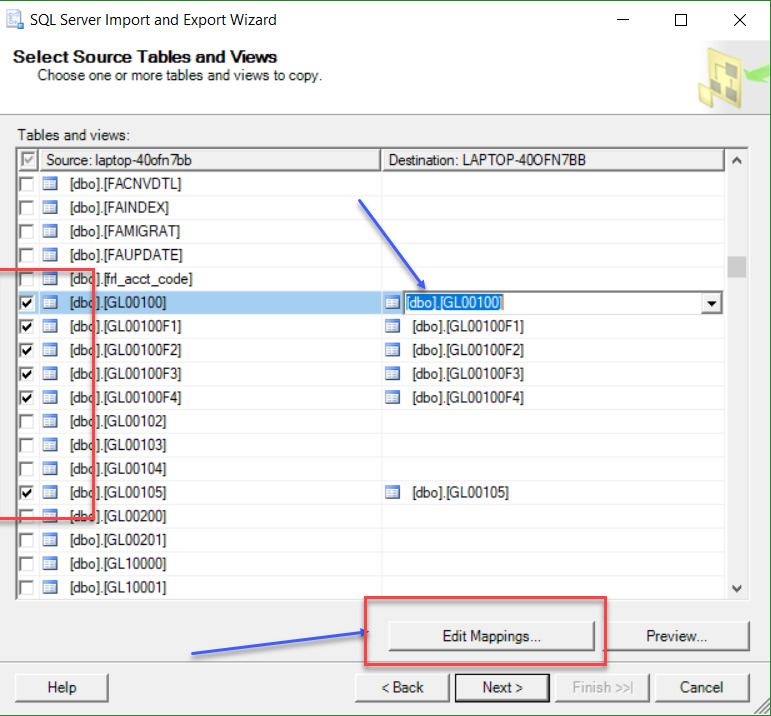 For each table you are attempting to export/import you have to edit the mapping for the DEX_ROW_ID to ignore it for the destination. If you didn't set it to ignore I thought that was why you were getting a read only error on it. There would be protections to prevent you to transfer data to that column. In my last company many years ago our company wanted to split their single company GL accounts and GL transactions into a main company and lots of puppy dog subsidiary companies. Then a few years ago the new CFO wanted to simplify everyone's life by re-consolidating both the GL accounts and GL transactions for most of these puppy dog subsidiary companies back into the main company. This was done by SQL queries. The complication was that the account index numbers overlapped in places, so during the re-consolidation my SQL queries had to take this into account. This was accomplished by building a custom keys table linking the account numbers to the account indices in the various companies. The process was successful, we had no problems.